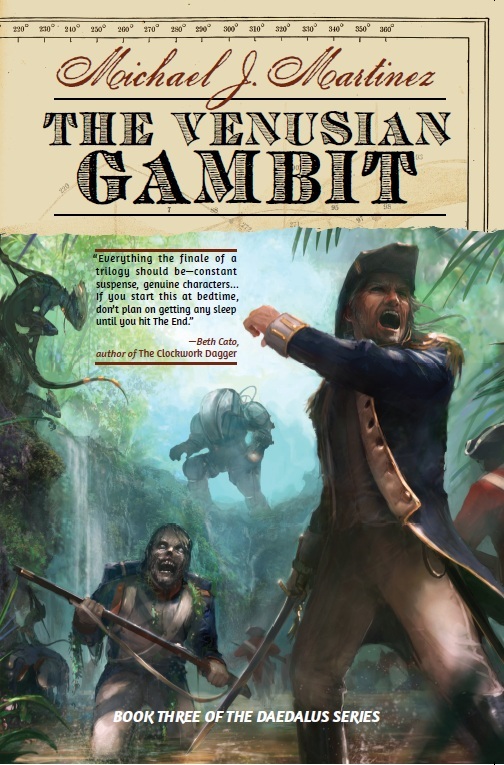 On the Page 69 Test blog, I talked about The Venusian Gambit and discussed some of the elements of the story found on — you guessed it — page 69 of the book. It’s a pretty neat exercise, and I think page 69 of Gambit doesn’t disappoint. Click here to read it, along with the entire page from the book. 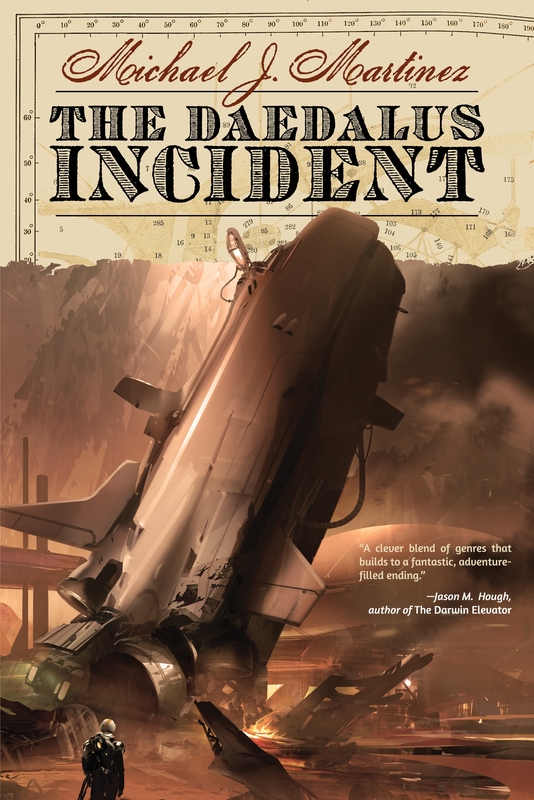 The Daedalus Incident is a clear indication of a writer with an interesting and fun story to tell who possesses writing and storytelling skill. All three books have been well-received and I very much look forward to finishing my journey along with Weatherby and Jain through the Solar System in both (maybe more?) universes. Recommended. Read the whole review here. My thanks to Rob, a man who knows his beer and books. Finally, I did a guest post today for the New York City Writers Network on how my two decades of experience in journalism and communications prepared me for fiction writing far better than I had realized. There are definitely days where I still have to pinch myself when I realize this whole novelist thing is working out well, but in retrospect, I had been building toward it for a while. Check out the post here.